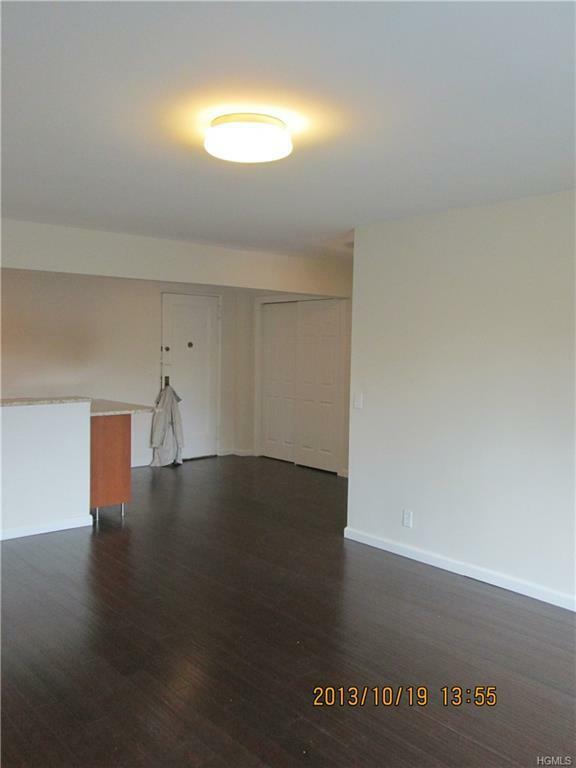 Newly renovated bright & spacious studio apt. in McLean Heights. 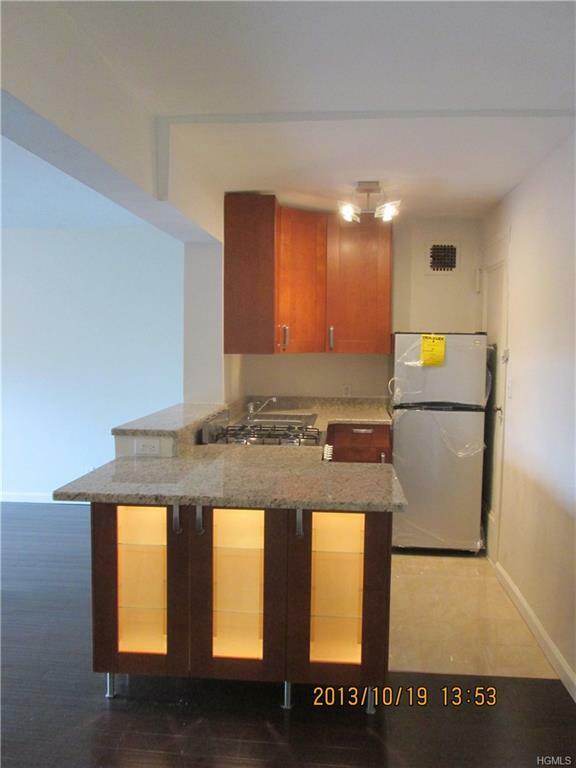 Top of the line kitchen w/granite countertops, breakfast bar & stainless steel appliances. 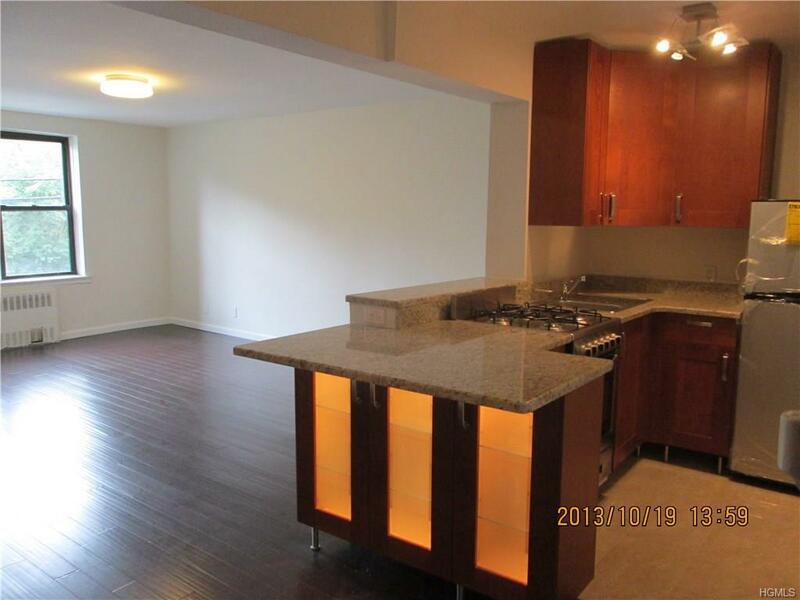 Open floor plan featuring dining area and large living room/bedroom area, updated bath. Hardwood floors throughout. Short walk to Metro-North Wakefield Station, bus, IRT No. 2 subway, restaurants and shops. Convenient access to all parkways. Well maintained building with state of the art remote security system, new laundry room, boiler & roof. A must see! Listing courtesy of Florence Reape of Henry Djonbalaj Real Estate.